In the interest of balance, I want to keep you all updated on products that not only impress me, but also the ones that don’t live up to my expectations because I think that’s just as important and valuable to you guys. In this blog post, I wanted to give you my view on hyped up products, that disappointed me. Disappointed: “sad or displeased because someone or something has failed to fulfil one’s hopes or expectations” (Google Dictionary). I got sent the Luna Leave-in Conditioner before my trip to Marrakech which I am very grateful for but my hair hated it. I have a lot of hair and so it tangles easily. If I sprayed this on my hair any more than 4 times, it would feel greasy and heavy and there was residue on it. If I sprayed on anything\n less than that, I may as well not have had anything in it at all. I’ve seen so many people online rave about this but it did not suit my hair and, at €16, it’s not cheap either! My favourite detangler costs about €6. You can read all about that here along with 4 more products that really work for me. 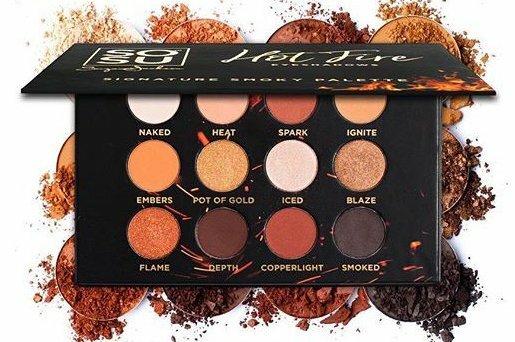 I had such high hopes for the Hot Fire palette and was so disappointed. The colours themselves are perfect. If I was to create an eyeshadow palette, these are the shades I would pick, but it left a lot to be desired in terms of performance. It swatches beautifully with my finger but when I apply it on the eye, it’s not very pigmented. I remember Suzanne saying on Snapchat she made it so that the colours were buildable rather than overly pigmented but I prefer a lot more colour pay-off from my eyeshadows. Again, there are plenty of people with a lot of love for this palette. I just think Huda Beauty has set my standards too high! Read all about my Best and Worst Eyeshadows Palettes here. 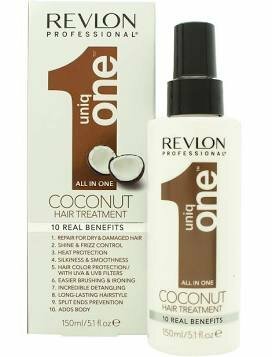 I asked on Snapchat one day what the best leave-in hair conditioner was and so many people recommended the Revlon Uniq One Hair Treatment. When I went to order it, I seen they had a coconut version and so I ordered that one. You should know, I’m obsessed with the smell of coconuts, read some of my favourite coconut smelling products here. Anyways, it didn’t suit my hair and I had all of the same issues with it as I had with the Luna spray above. Maybe the original (red) version is better but they’re supposed to be the same despite the scent. The reviews about this toner on any beauty website are insane! I just didn’t notice a visible difference in my skin. It’s not cheap at around the €24 mark either. Aldi have released a rip off version/ dupe :p of this, and although I didn’t like the original, I’m still tempted to try it because it’s under €5! Similar to the Pixi Glycolic Toner, I just didn’t notice a difference in my skin. The Alpha Q Liquid Gold is a resurfacing treatment and contains 5% glycolic acid (the same as the Pixi one). It’s a lot dearer though at just under €40 per bottle. Although my mam absolutely loves this (I gave mine to her!). This. I just don’t know what it is about this that I just don’t like. Well I do actually… :p I find it ‘orangey’, hard to blend and heavy on my face. 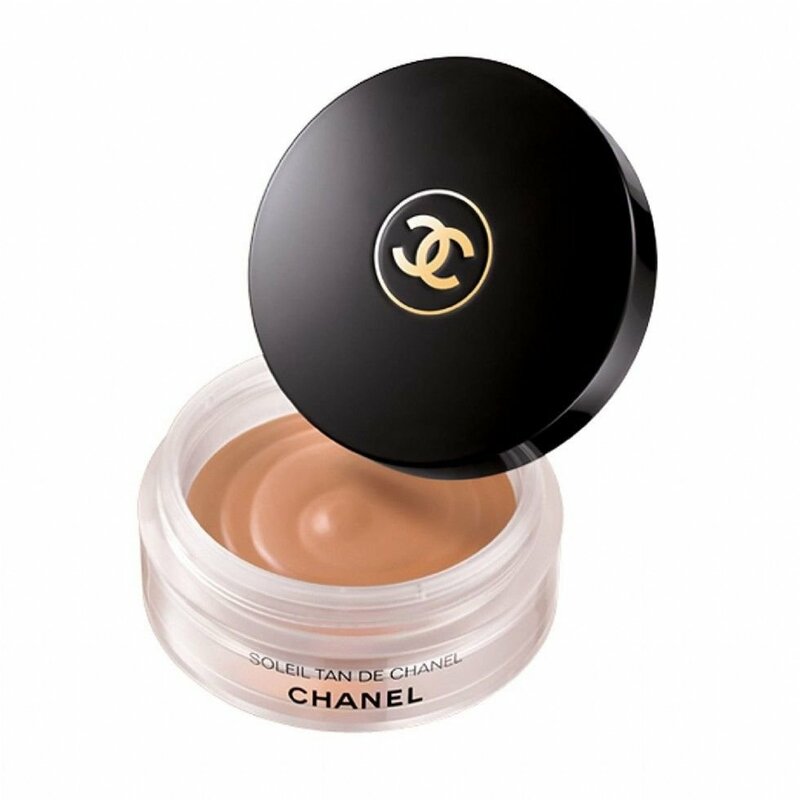 So many makeup artists swear by this and after spending nearly €40 on it, I was so disappointed! I posted about this range on my Instagram recently and a lot of people agreed with me. I was so disappointed with Environ after spending nearly €300 on a skincare routine. The smell, the feel… I just didn’t like it. In saying that, my consultation was unsatisfactory to say the least and I think that might have tainted my view of the products! I didn’t use them for long enough to say whether they were effective even. And, by all accounts, this is said to be one of the best skincare brands on the market! Even the Skin Nerd endorses it in her book (which is fantastic by the way)… and she knows what she’s talking about! I know, I know. I have a lot of respect for Jennifer Rock and the success she has built for herself. She’s so knowledgeable and experienced when it comes to skin care. There’s no doubt that she knows what she’s talking about but I didn’t like the Cleanse Off Mitt. I found it was everything that they claimed it wasn’t. For example, they said it only needed water, was really soft and didn’t stain. My view is the opposite. I definitely needed a cleanser for my face to be clean. 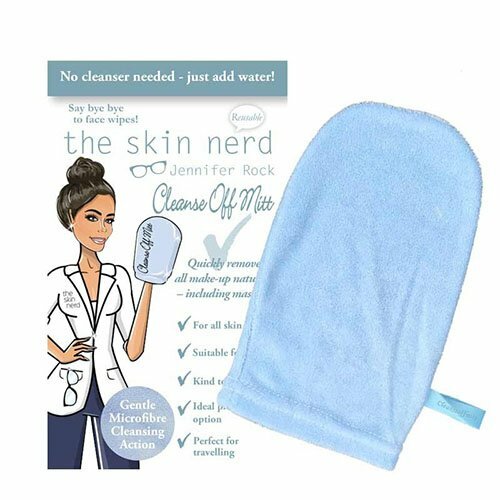 It was harsh on my eyes and it stained from the first use and those stains didn’t come off in the wash.
My favourite face cloths are the Human & Kind ones and the Penneys Clean Me Sets. Again, I was sent these to try and we did not get on. I try to make my reviews as balanced as possible but I can’t think of a single positive thing to say about these. The gumshield itself is tiny so it didn’t cover all of my teeth (only my front 6). The formula itself is a white cream/gel with tiny balls in it. The texture felt disgusting in my mouth and when I pushed my teeth into it, the gel spilled over the top of the gum shield. It also didn’t spread evenly onto my teeth (only partially covered them). For €30, it’s more comfortable, quicker and effective to go have laser teeth whitening done. Read all about my experience here. I know for a fact there are people reading this saying… “WHAT, ARE YOU MAD… I LOVE THAT PRODUCT!” And that’s the point here. Not all products suit all people, especially when it comes to the likes of skincare. We have similar disappointments it seems :). Besides the Alpha H and the Pixi tonic which work for me, i agree with everything you wrote.